Anyone who works in the real estate industry knows that the market can be unpredictable. With outside influences resulting in the market shifting up and down, plus changes in buyer priorities and expectations, it has become even more difficult for real estate professionals to keep their footing, let alone gain traction. Whether times are tight, or the industry is booming, one thing that remains static is tough competition. As more buyers begin their real estate journey online, a strong digital presence is crucial. This is where real estate marketing enters the picture. 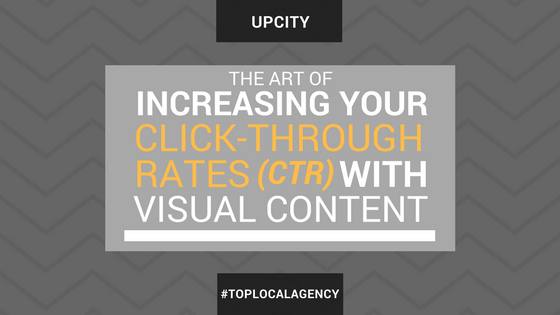 As a digital agency with a focus on real estate, you’re the one they turn to when they’re ready to see real results. But, what are you doing to stay at the top of your industry? 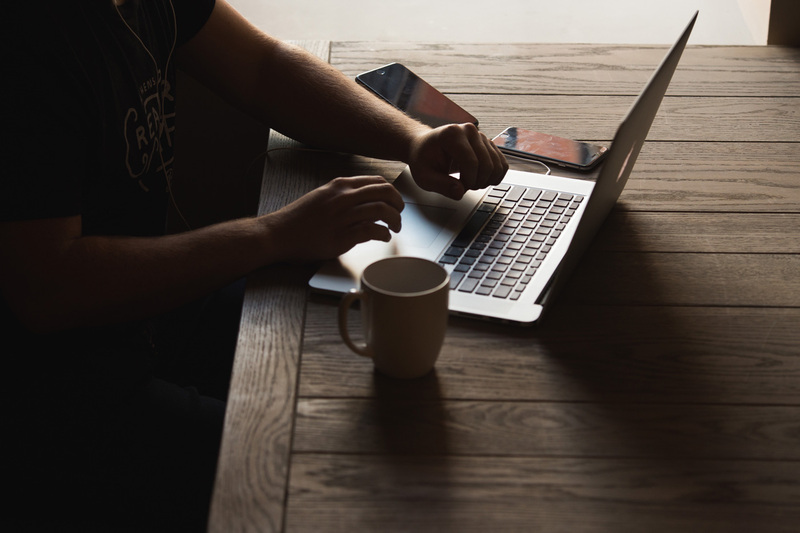 We’ve gathered a list of seven top thought leaders who are on social media. Take a look, follow along and learn a few tricks of the trade from these experts. Seth Williams is Founder of REtipster.com, a site devoted to decoding the mystery of becoming lucrative by investing in real estate. While REtipster.com generates plenty of traffic on its own, it’s his Twitter presence that’s captured our attention. With more than 11k followers, he’s gained a following that tunes in to hear the latest he has to say about gaining traction in real estate. 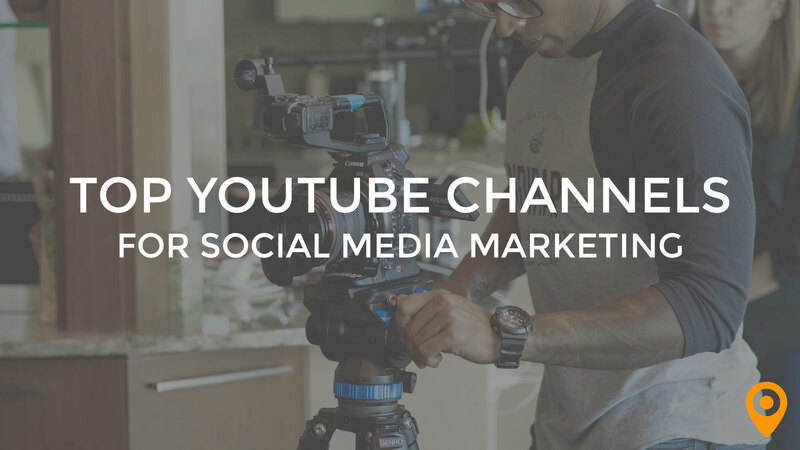 He offers tips that pertain specifically to real estate investing, but also plenty of meaty bits about digital marketing and social media know-how. As Owner and CEO of her own social media marketing firm, Katie Lance is an expert in the industry. Her specialties are social media and content mastery – which she has leveraged to benefit major names in the real estate industry. She takes to social media, where she has tens of thousands of followers, and shares her real estate marketing genius. As an author and keynote speaker, her name has become recognizable as a thought leader in the industry. Laura Monroe takes to social media with a background that makes her an authority on all things related to marketing in the real estate industry. As VP Growth and Partner Collective at Sequel, a service dedicated to creating superior digital experiences for real estate businesses, her consistently on-point advice and insights have earned her more than 18k followers on Twitter. Her advice ranges from the latest technology innovations for the real estate industry to how to really focus in on your digital strategy to produce results. She’s also highly engaging on social media, which makes her feed not only enjoyable to follow, but provides a great opportunity to interact one on one with her and industry peers. Along with being a guru when it comes to helping real estate professionals achieve growth, Seth Price is also a prominent keynote speaker and author of The Road to Recognition – a book targeted at accelerating your branding success. 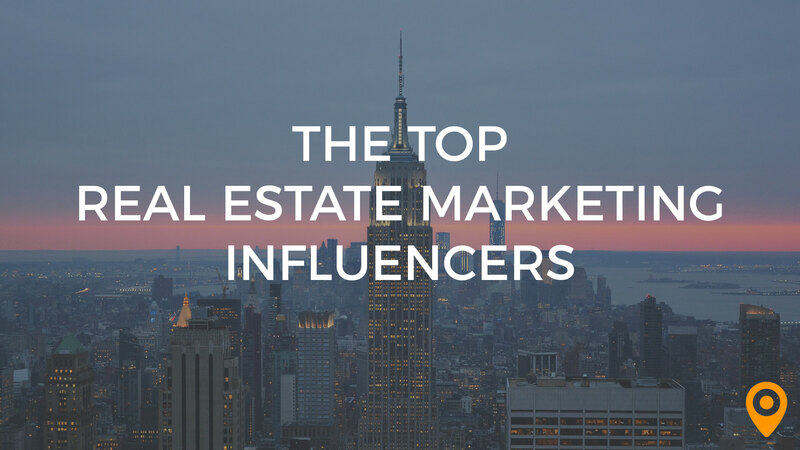 His real estate marketing insights have also been featured in top publications, like Forbes. His focus is in helping industry pros discover the keys to digital success in all areas of real estate. Join his more than 18k followers on Twitter to keep up with his latest insights. As cohost of the BiggerPockets podcast – one of the most recognized resources for succeeding in real estate investment – Brandon Turner constantly has his hands in something real estate related. He has also become an authority on teaching a twenty-something audience how it’s possible to invest in, and make money from, real estate at a young age. His Twitter following, which surpasses 23k is a prime example of how to leverage social media to connect with millennials. Amy Chorew has an impressive list of accomplishments to her name. She’s VP of Learning for Better Homes & Gardens Real Estate, along with being an author, speaker, and social media guru. As someone who is well versed on the latest technologies, she’s equipped to provide real estate professionals the tools they need to elevate their digital presence. 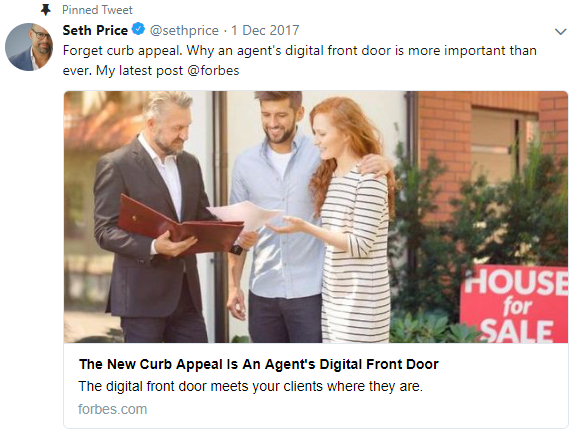 Her more than 21k followers on Twitter have access to her insights on how to boost your social media posts to avoiding real estate catchphrases that have become cliché and dated. Could you expect anything less than a voice of expertise from the Director of Digital Engagement for the National Association of REALTORS? 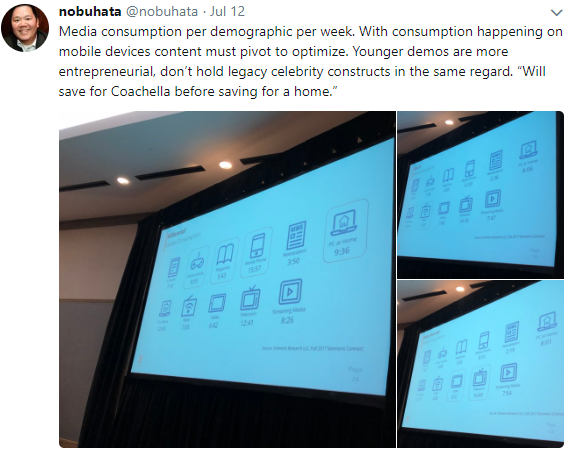 Marketing veteran Nobu Hata takes to social media to help those in the real estate industry elevate their digital communications and strategy through the use of technology and cutting edge tactics. There’s a reason 11k people follow him on Twitter. We think it might have something to do with the always relevant, always insightful advice that he likes to share.